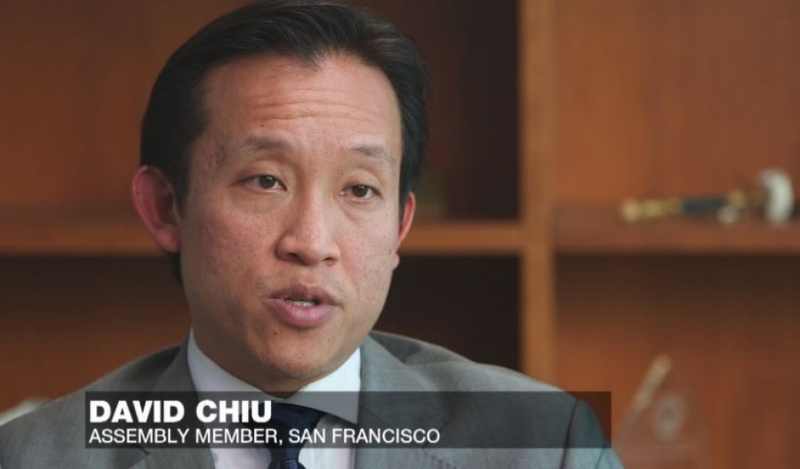 California Assemblyman David Chiu, who represents most of the Eastern San Francisco district, has introduced AB 291, the Immigrant Tenant Protection Act of 2017. AB 291 aims to protect illegal immigrants and refugees from, in general, President Donald Trump, and specifically from unscrupulous landlords who allegedly may turn them into Immigration and Customs Enforcement. Chiu introduces misguided immigration bill. According to Chiu and his assembly colleagues, Trump has “declared war on immigrants, and it is clear that ripping apart families through mass deportations could be our new reality.” Trump has repeatedly said in multiple public statements that his first immigration priority is to remove criminal aliens, a message that apparently hasn’t reached Sacramento. Chiu’s AB 291 cosignatories are Rob Bonta (D-Oakland), Lorena Gonzalez Fletcher (D-San Diego), Sen. Scott Wiener (D-San Francisco), Sen. Ben Allen (D-Santa Monica), Richard Bloom (D-Santa Monica), Eduardo Garcia (D-Coachella), Phil Ting (D-San Francisco) and Kansen Chu (D-San Jose). But AB 291’s intent is curious because landlords already are banned from inquiring about their tenants’ immigration status. The bill must assume that a landlord would openly admit that he’s violating the law, and at the same time risk losing a tenant on the longshot chance that his renter might be deported. When a CBS Los Angeles reporter called me for comment, I asked if Chiu or any other legislator had a documented case of where a landlord turned in his tenant. No such cases are on the record, the reporter answered, although Chiu alleges that he’s had many claim that they are fearful. AB 291 is irresponsible fearmongering. Chiu and the others should be encouraging their constituents to listen to what Trump says instead of playing to illegal immigrants’ worst fears.